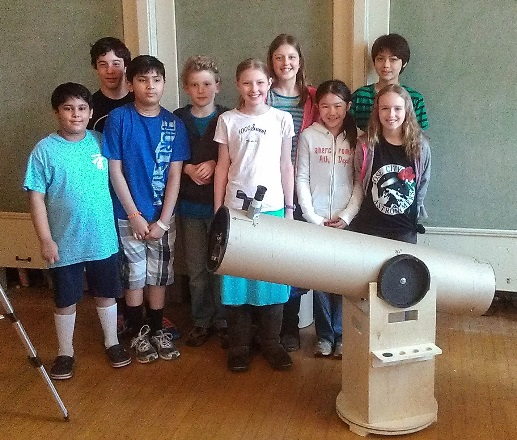 The Rose City Astronomers (RCA) is one of the largest amateur astronomy clubs in the country, and is committed to helping educate and enable anyone interested in astronomy to reach for the stars - as well as planets, galaxies, and nebulas. 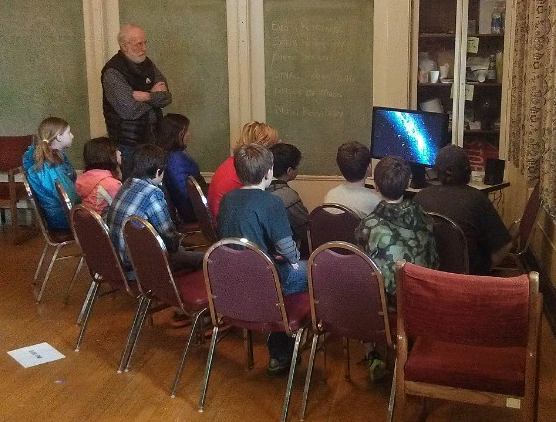 The Youth Astronomy Academy is a unique educational program developed by RCA volunteers for students in grades 5-8 with an interest in learning more about astronomy, our universe and how to use a telescope to observe its many wonders. .The Youth Astronomy Academy is an RCA Membership benefit and if the student is a member of an RCA family membership, then the fee will be $50 per class.